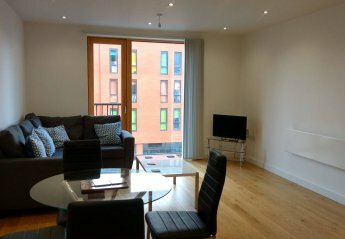 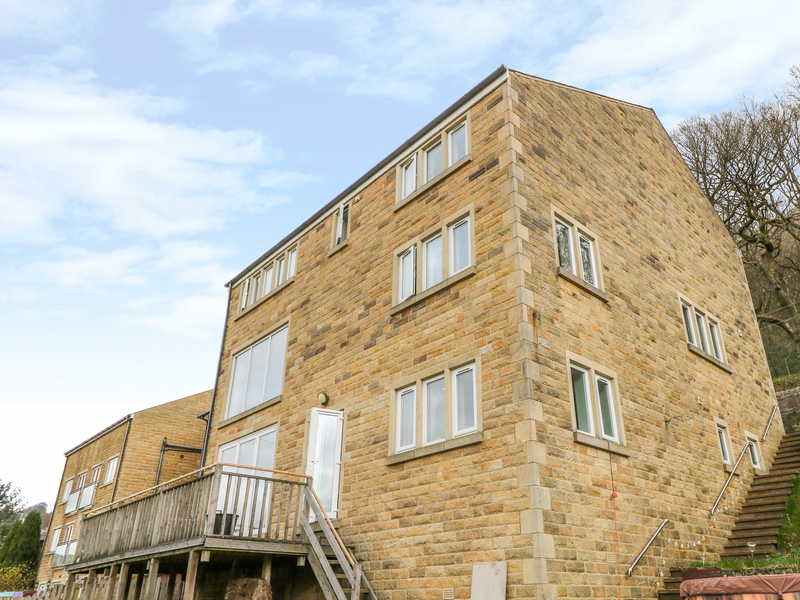 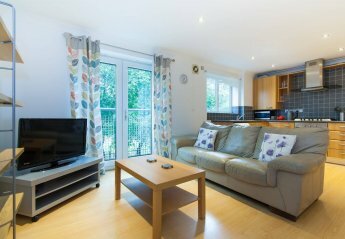 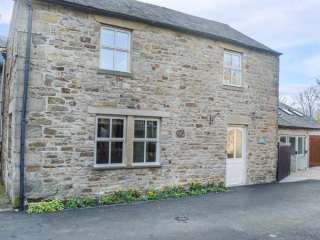 Found 755 holiday rentals in Northern England / Yorkshire. 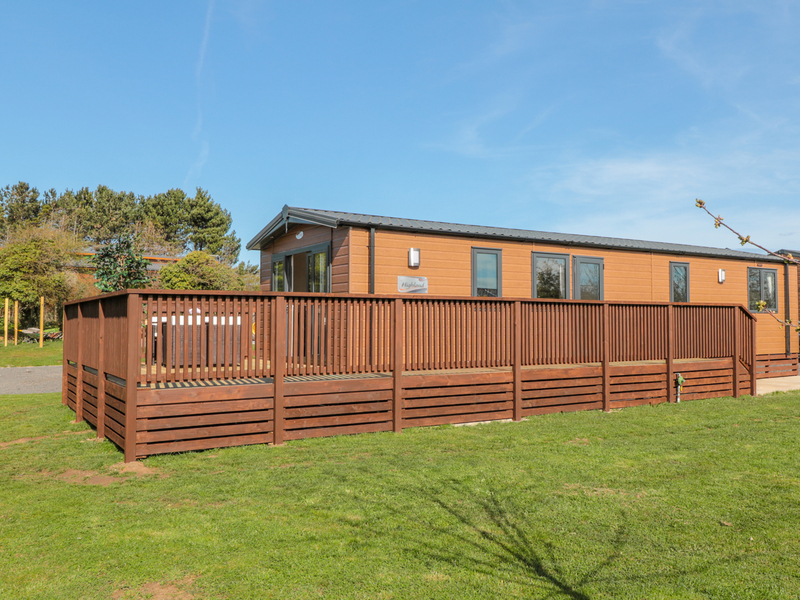 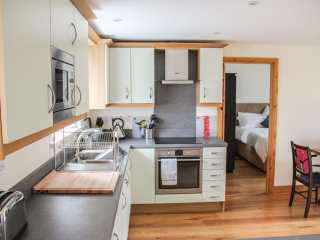 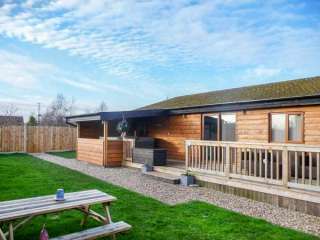 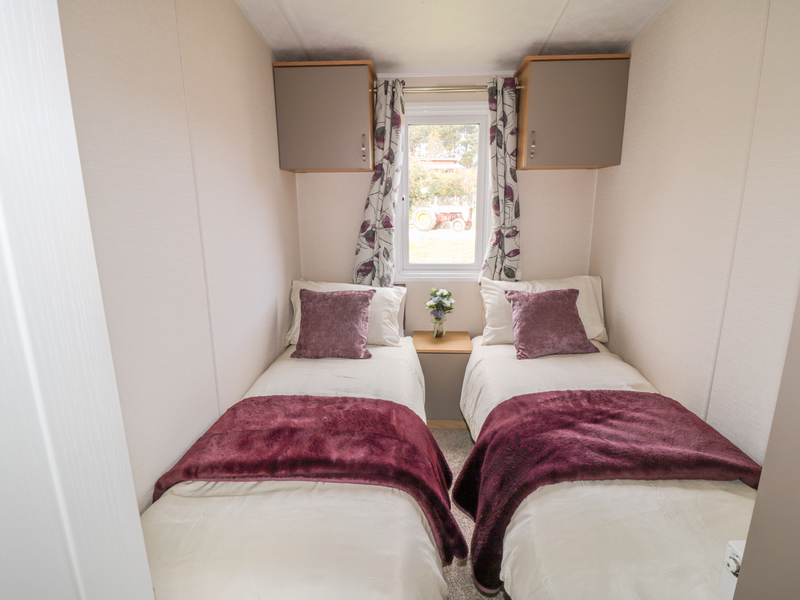 "Able to sleep four people in one double and one twin room, the property is mainly composed of an open-plan living area with cosy wood-burning stove." 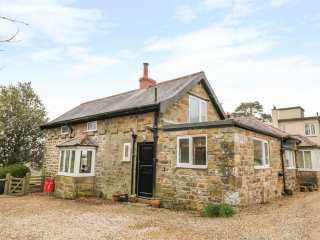 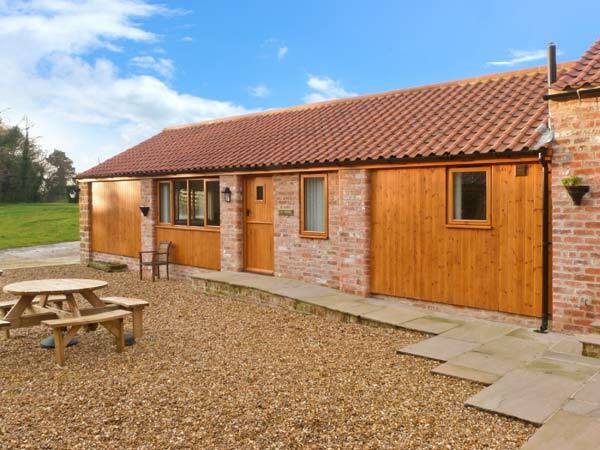 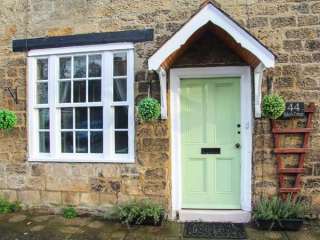 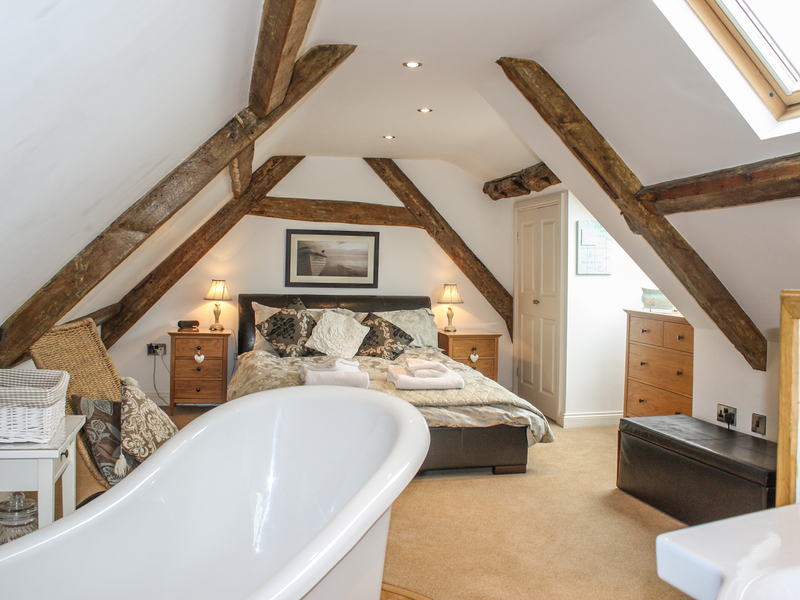 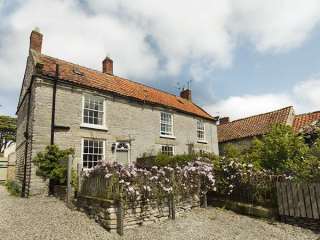 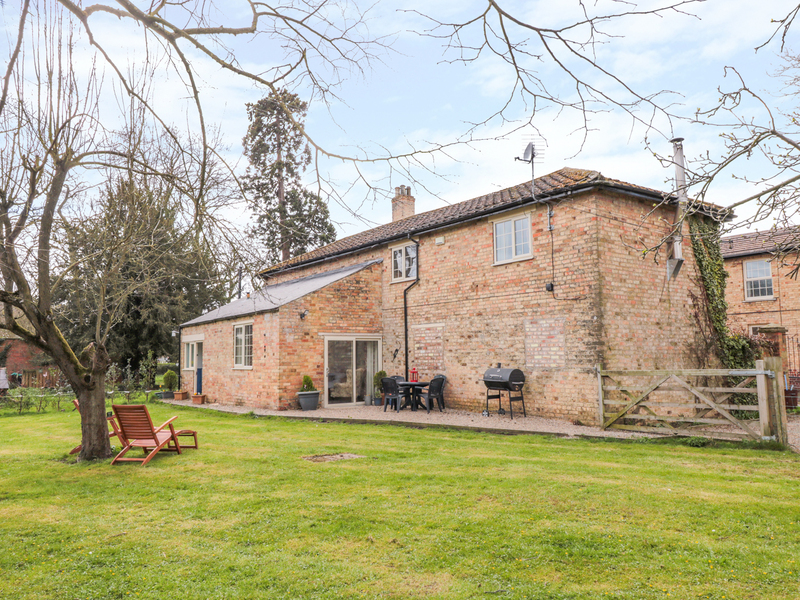 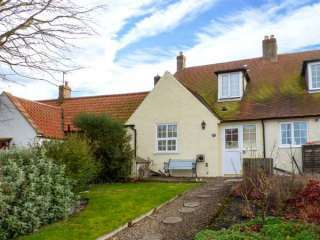 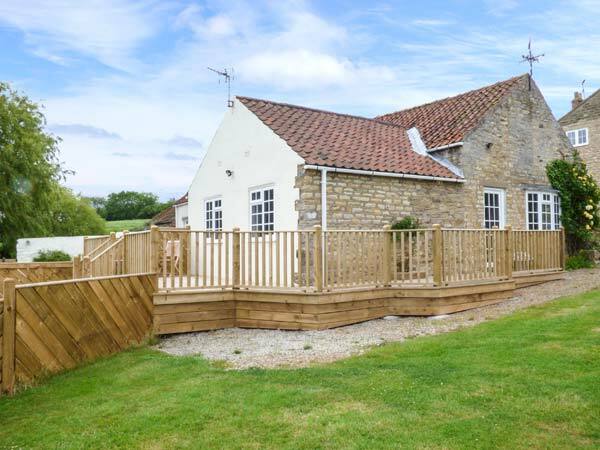 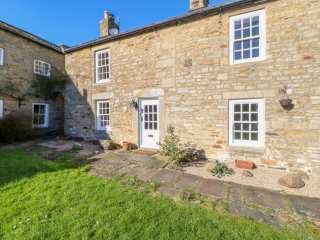 "A wonderful ground floor cottage, just four miles from Thirsk, sleeping four people in two bedrooms." 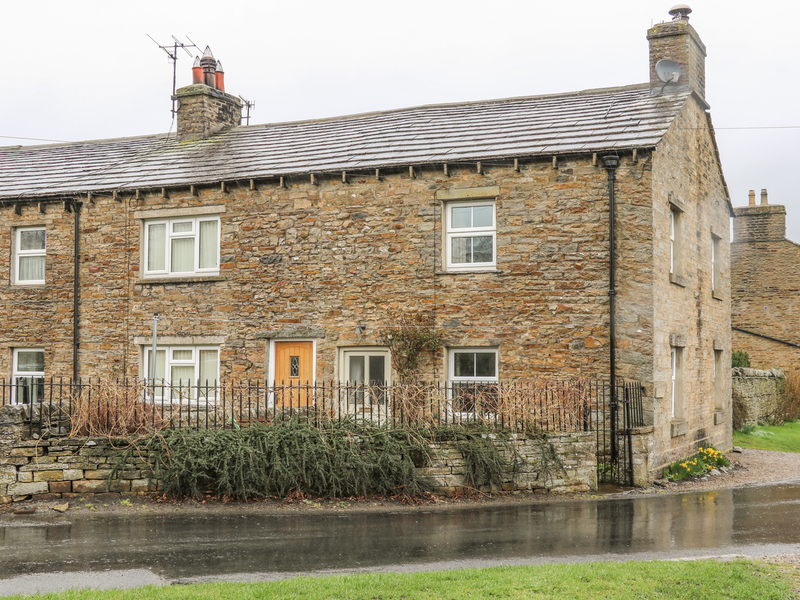 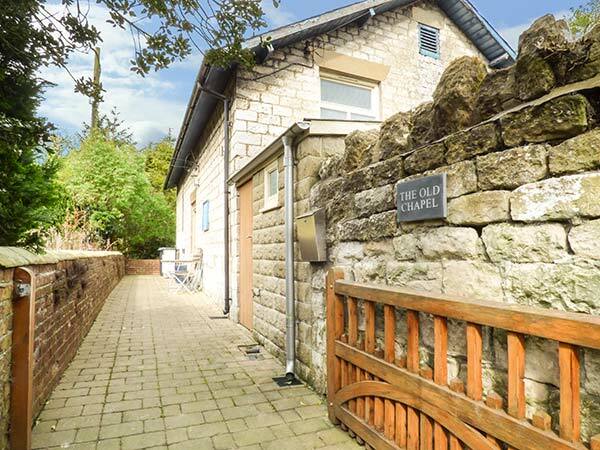 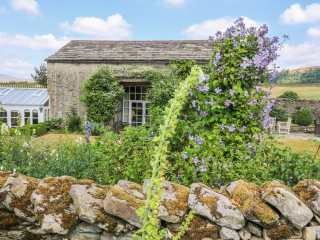 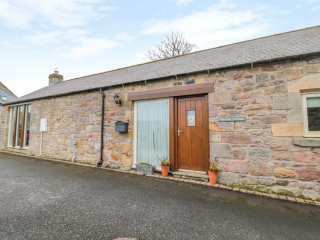 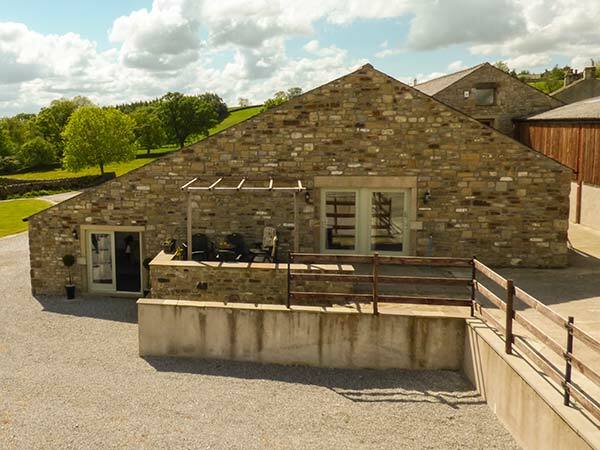 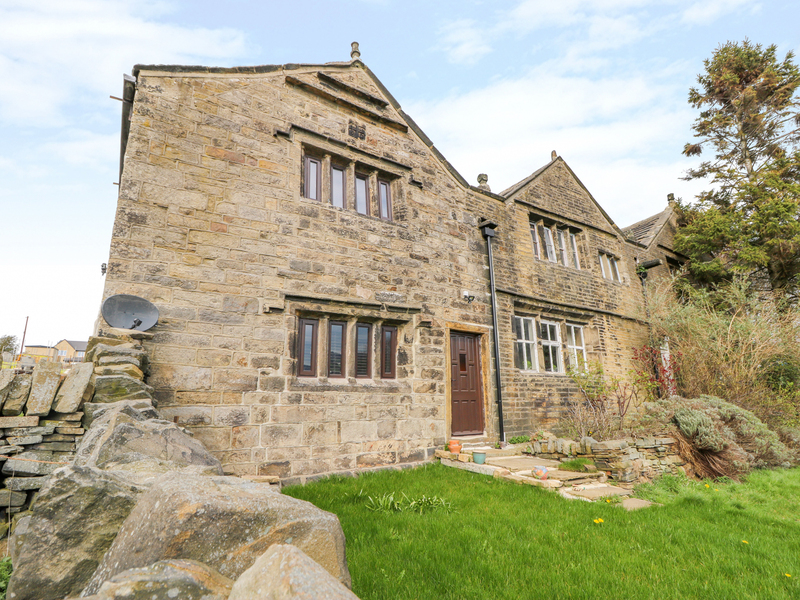 This semi-detached barn conversion near Settle sleeps four people in two bedrooms. 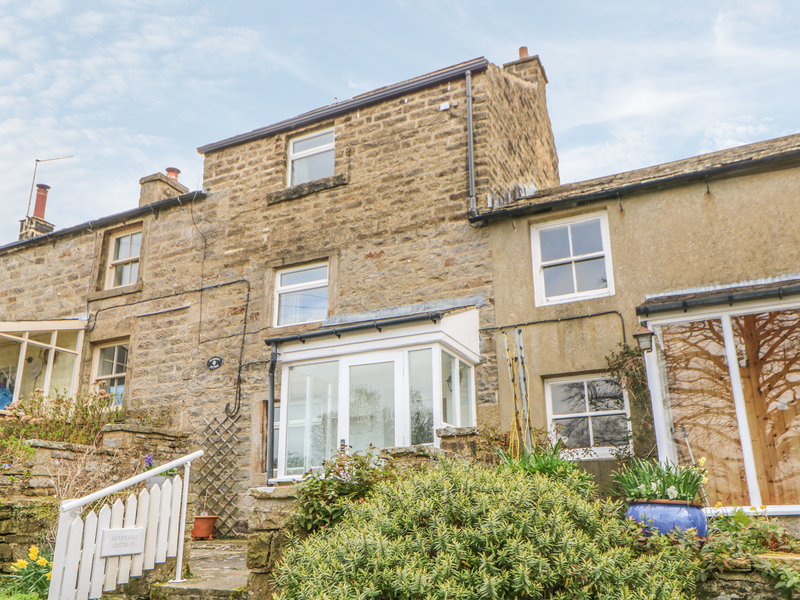 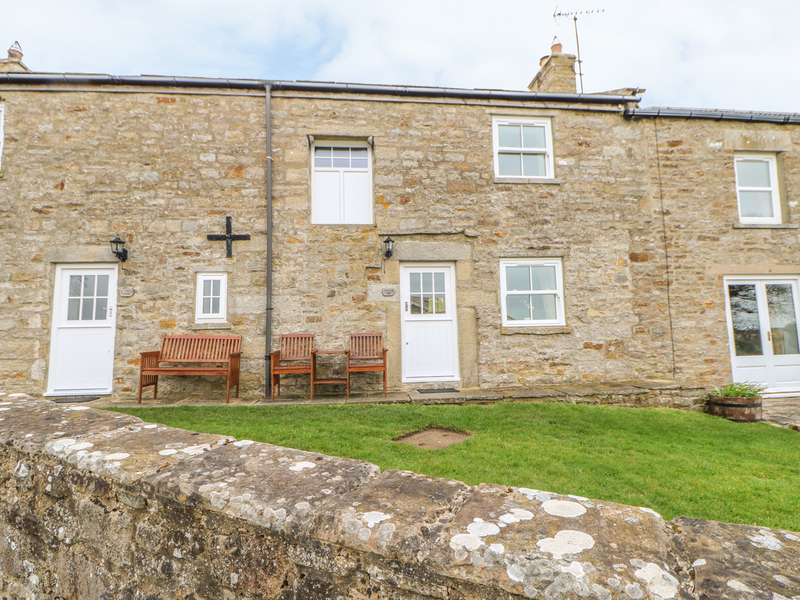 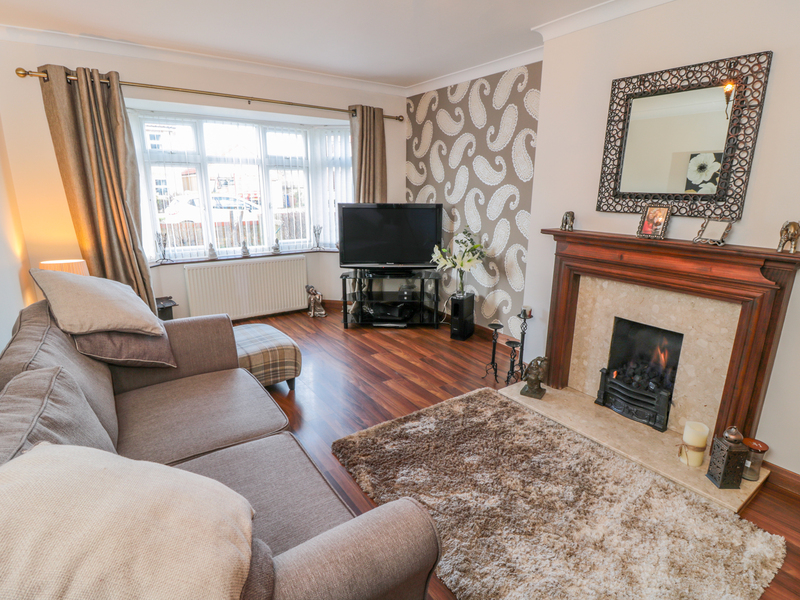 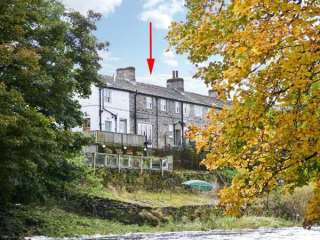 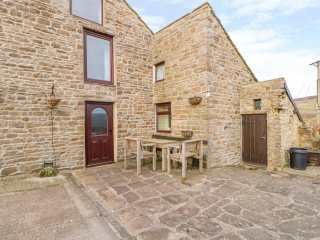 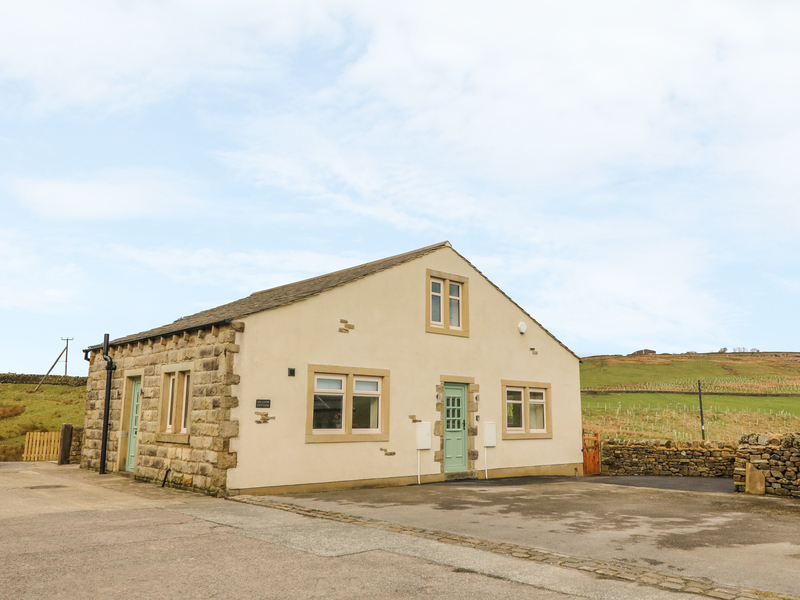 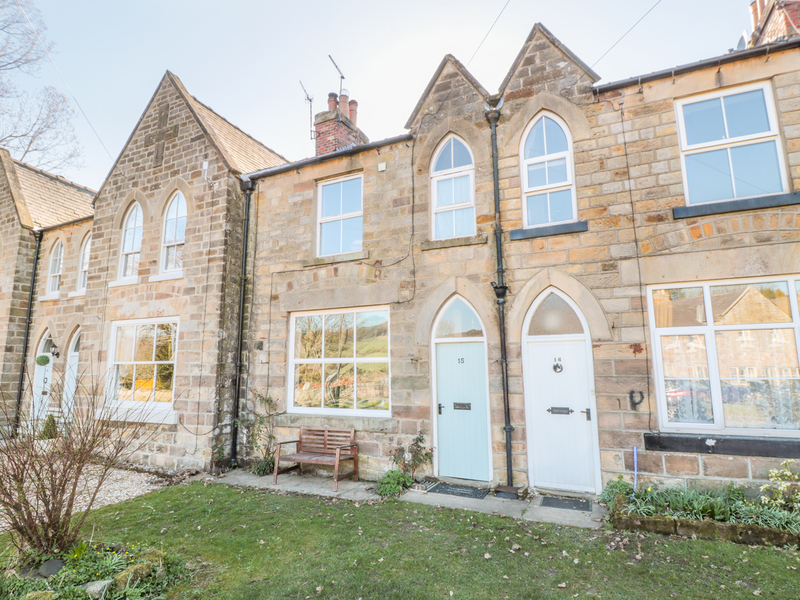 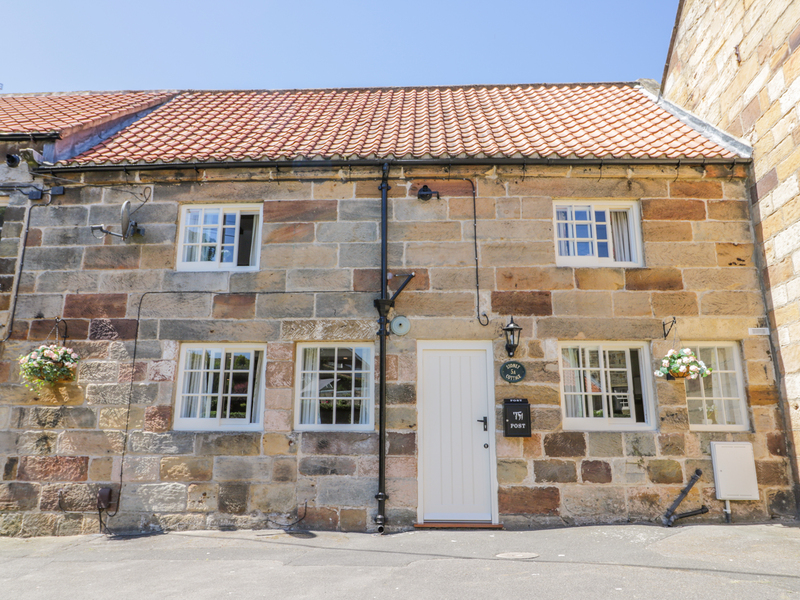 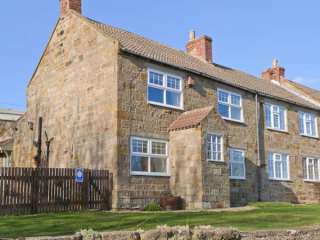 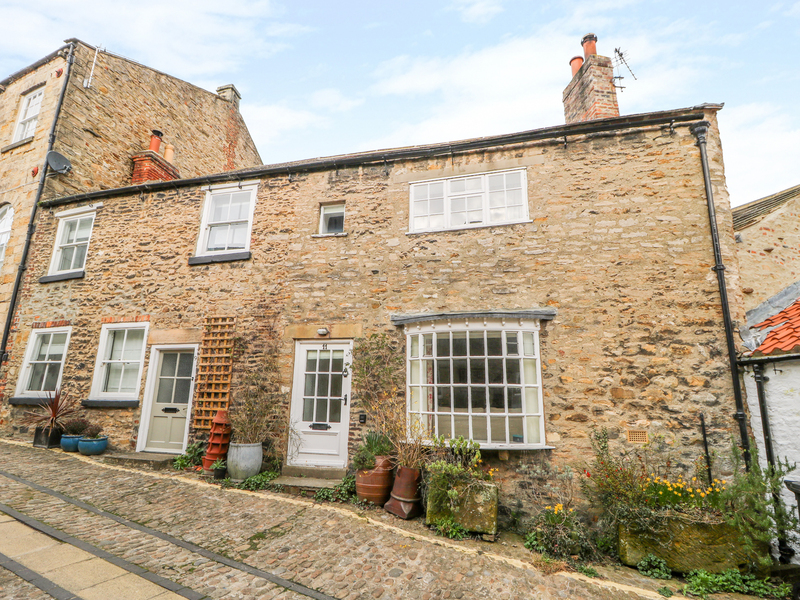 This semi-detached cottage situated near Staithes sleeps four people in two bedrooms. 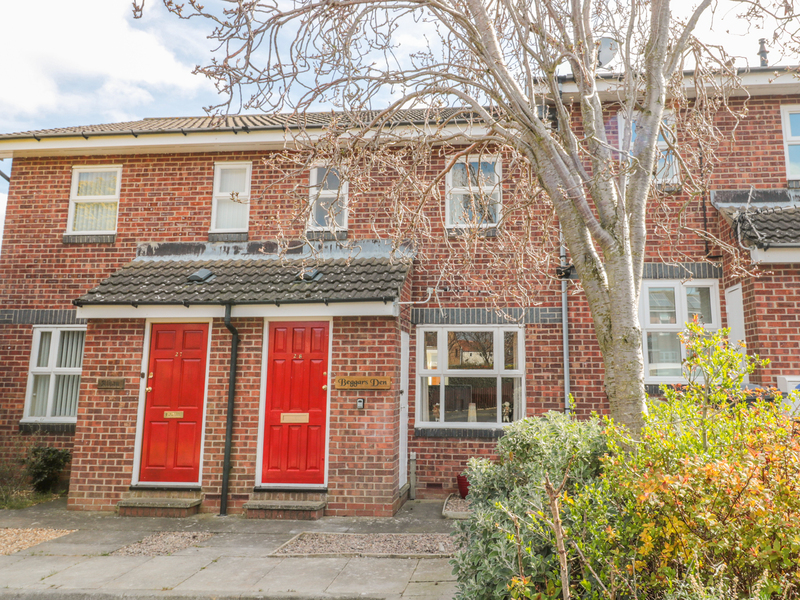 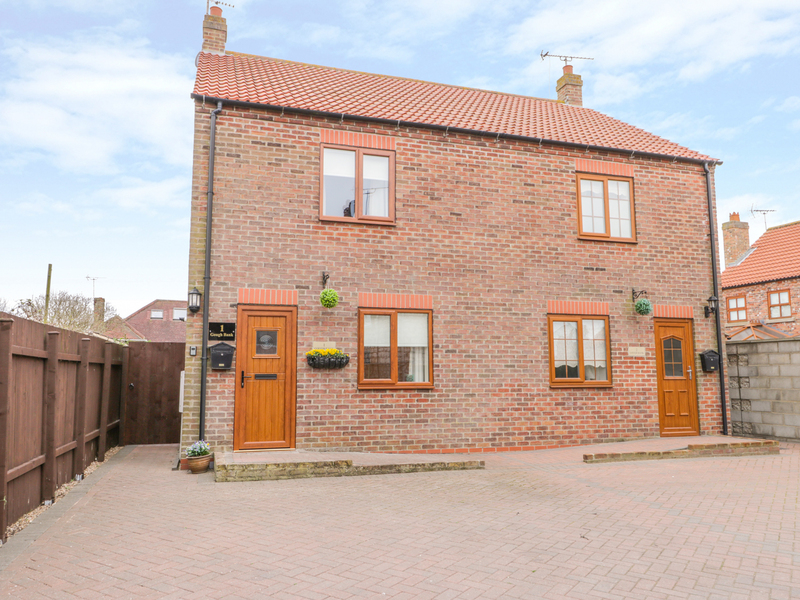 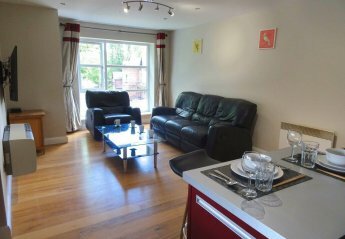 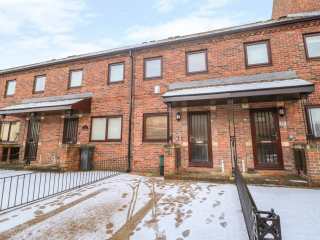 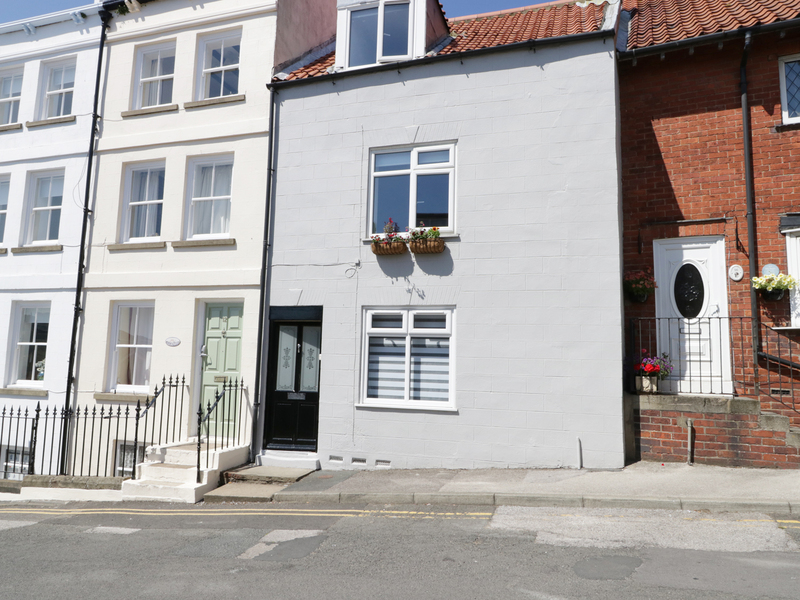 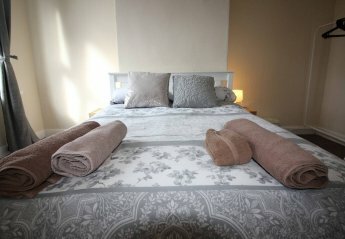 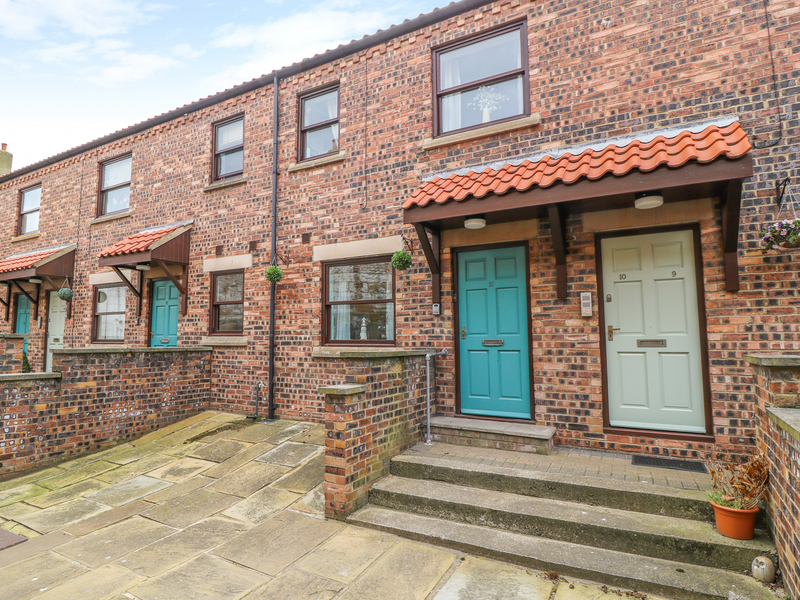 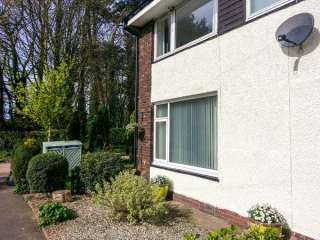 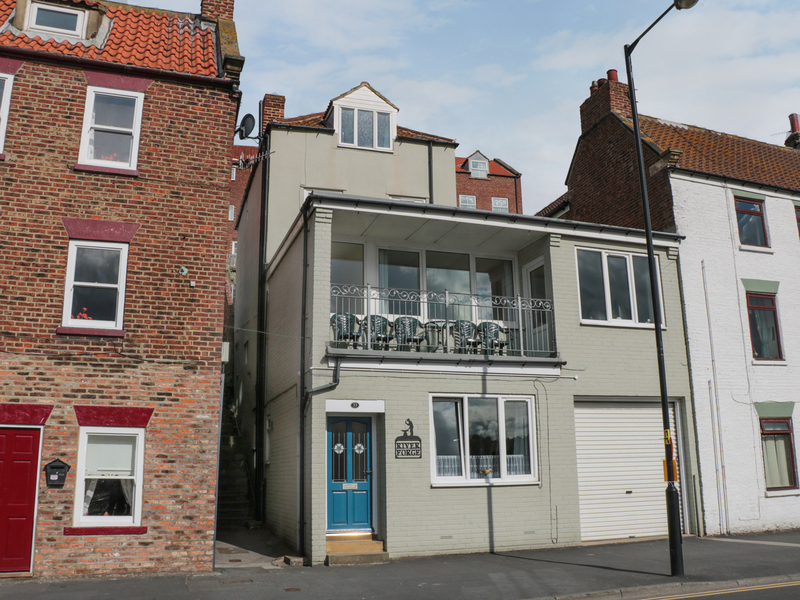 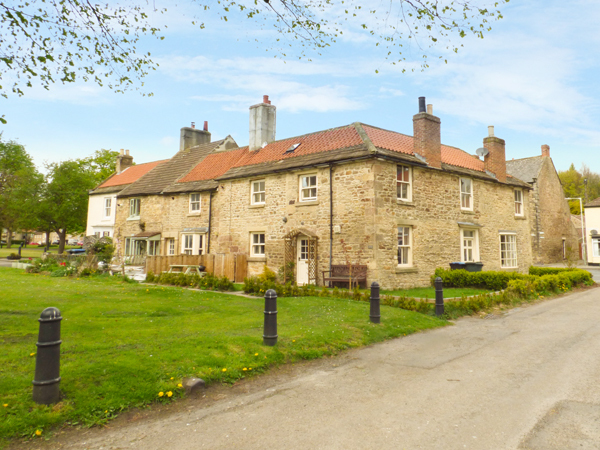 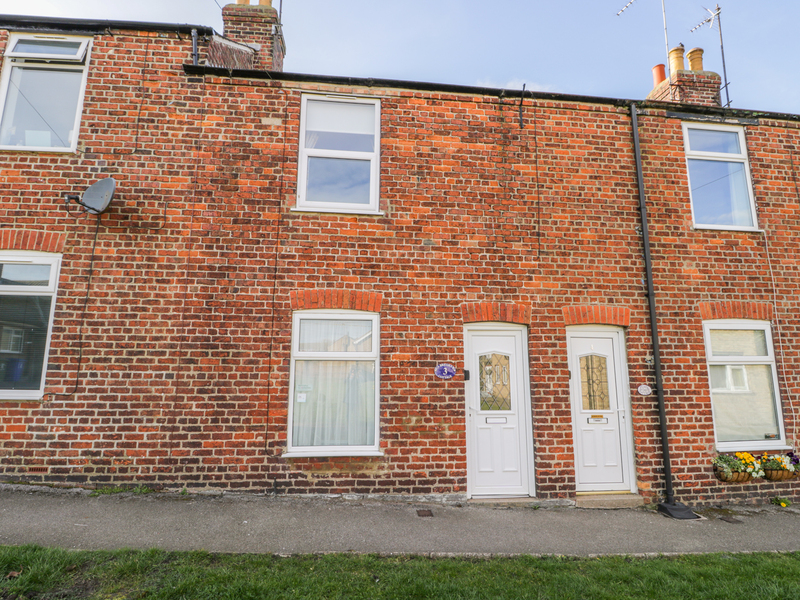 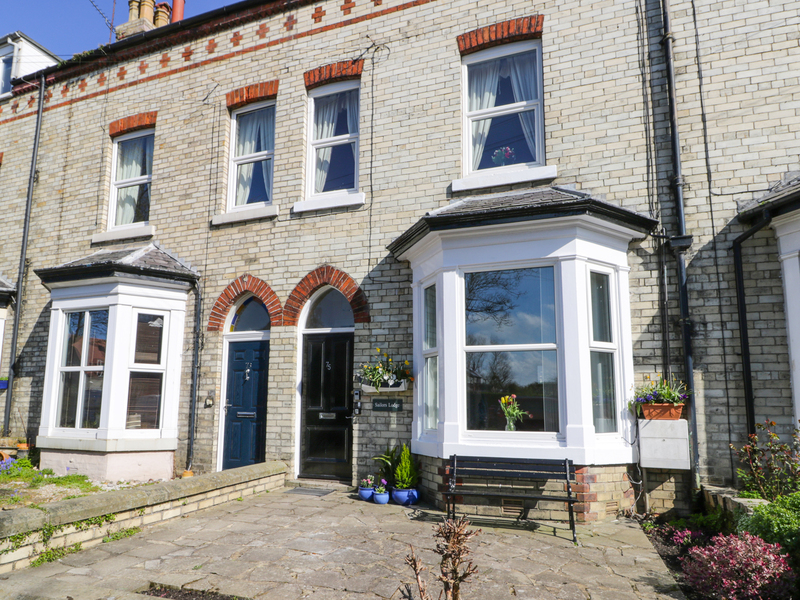 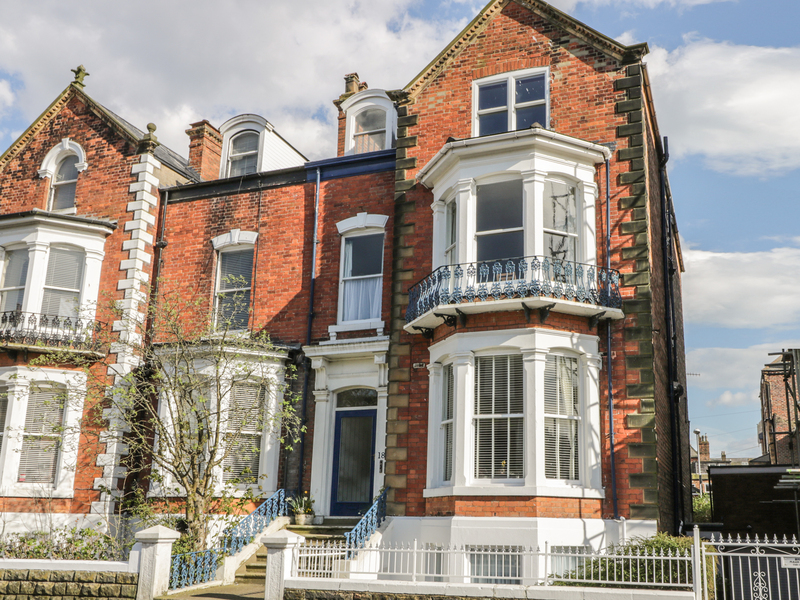 "This lovely terraced cottage is located in York, North Yorkshire and can sleep four people in two bedrooms." 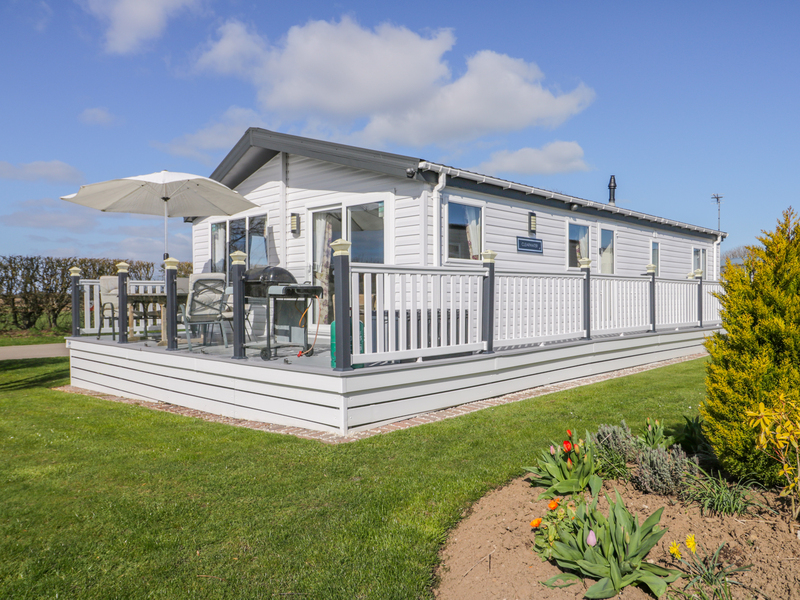 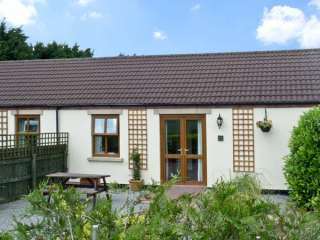 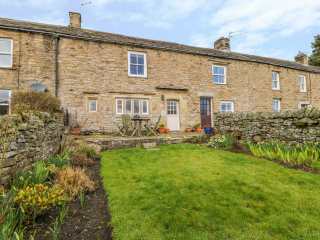 We found 755 holiday rentals in Northern England / Yorkshire.